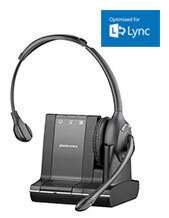 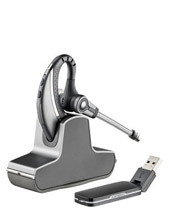 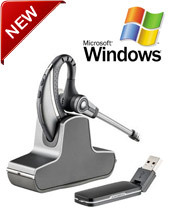 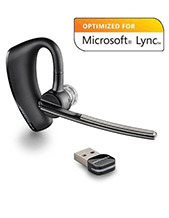 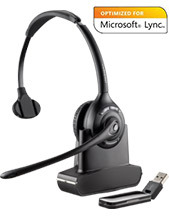 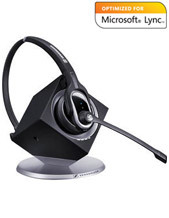 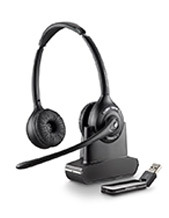 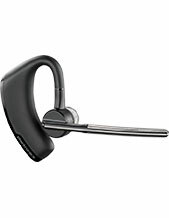 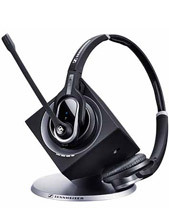 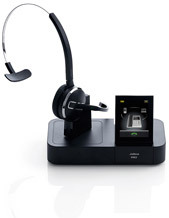 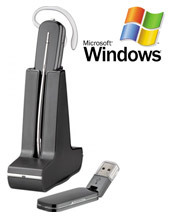 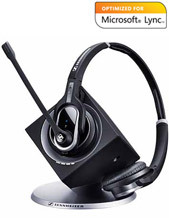 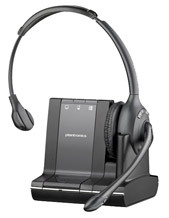 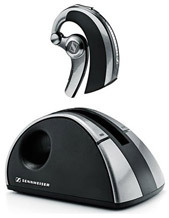 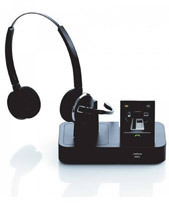 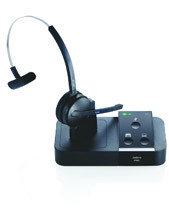 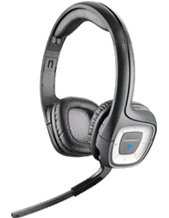 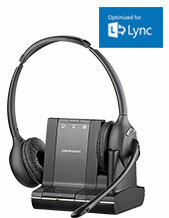 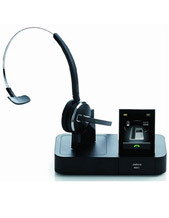 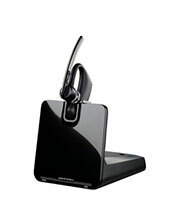 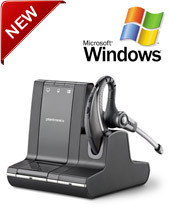 The main use of a wireless computer headset is to increase user comfort, productivity and call quality. 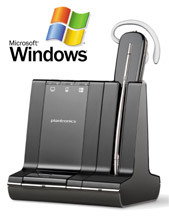 They also allow you to move around. 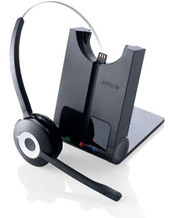 Using a good wireless computer headsets will eliminate the strain and discomfort caused by cradling a telephone handset between your ear and shoulder. 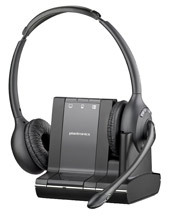 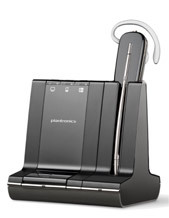 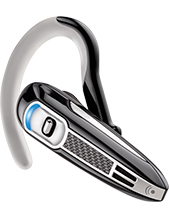 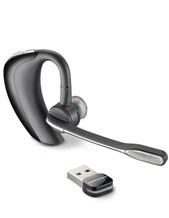 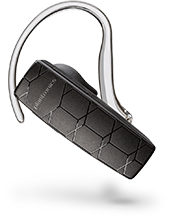 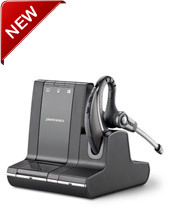 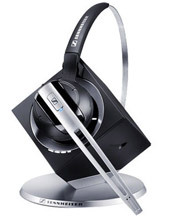 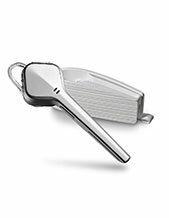 Plantronics W740 Wireless Headset Review: Want a fully wireless solution? 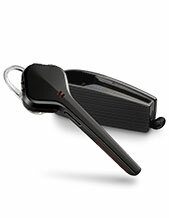 That is safe and sound?